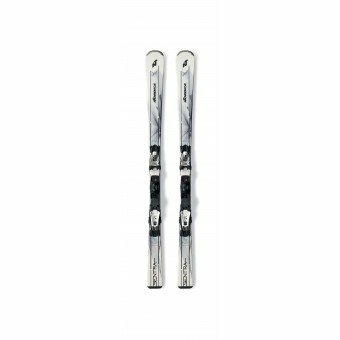 Nordica's classic intermediate Ladies Piste ski with a solid feel, good edge grip and an assured feeling of being on rails in any hard fast carve. Nordica Say:-Quite a powerful Piste ski that will keep most intermediate to advanced skiers happy cruising at a variety of speeds across the well-groomed terrain. 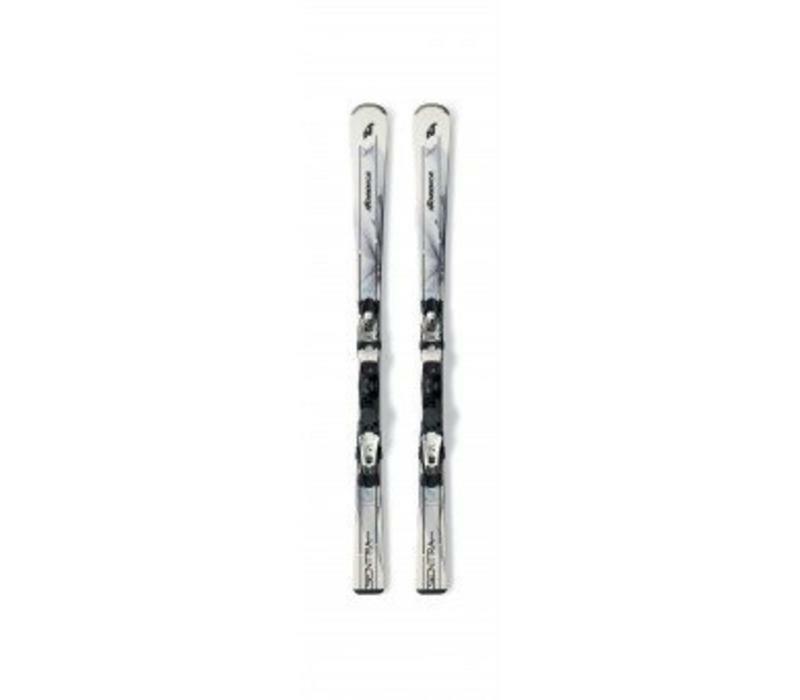 A very solid edge hold gives an assurance that will promote the development of more energetic skiing meaning the Nordica Sentra S 4 EVO is a great ski for improving skiers whose agenda is purely piste based. Price includes bindings.